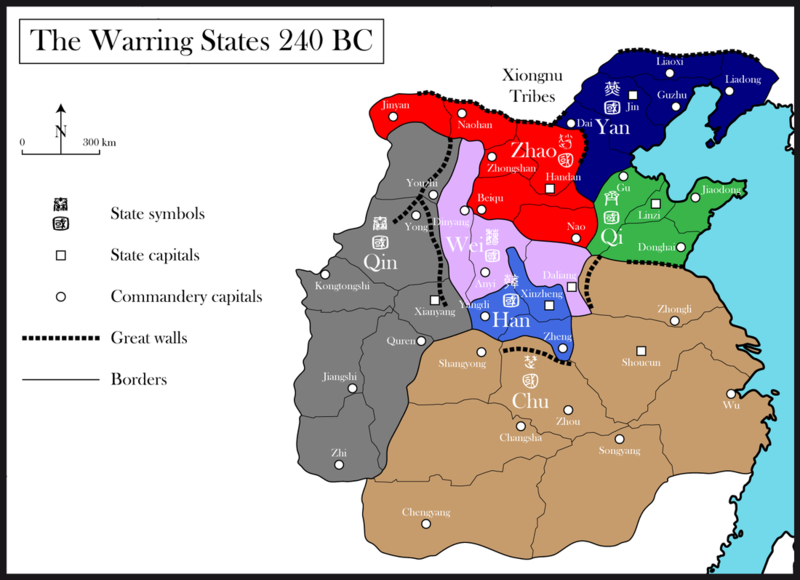 The Warring States time period in Chinese history was blood and violent. The ruling lords and advisors found that conducting ruthless espionage, assassinations, and subversive warfare yielded faster results than the honorary combat of the Spring and Autumn Period. The Warring States miniature range will represent an alternate style of armor and weapons that pre-dated the look of the Qin Dynasty warriors. The poses will be more action oriented giving collectors the ability to use them for both skirmish and mass battle games. The concept art below represents the infantry and foot officers of the Warring States range but more troop types will be added as we get closer to launching the products.